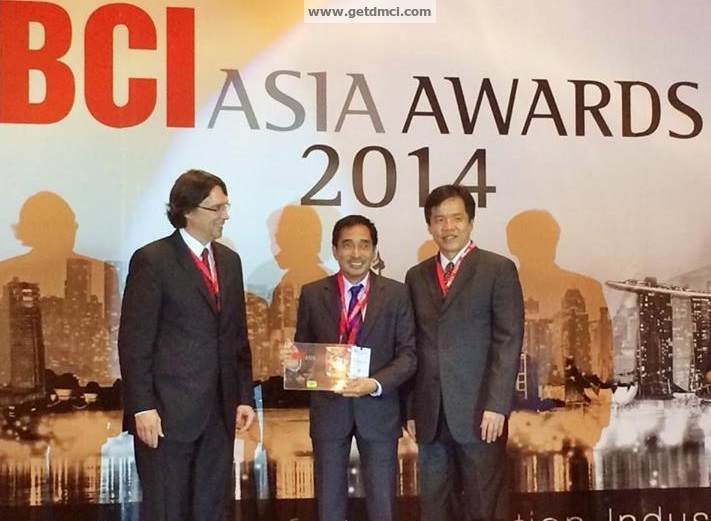 Our third year to be awarded as one of the Top Ten Developers in Construction Excellence by BCI Asia this 2014. For the third straight year, BCI Asia named DMCI Homes as one of the Philippines’ top developers. Awarded on June 27, Tuesday night, at the Fairmont hotel in Makati, DMCI Homes was included in BCI Asia’s prestigious Top 10 Developers list—a recognition the company has been receiving since 2012. Judged according to BCI Asia’s Top 10 Awards’ criteria: extent of sustainability and Green building ratings, DMCI Homes emerged a winner along with 9 other Philippine developers.